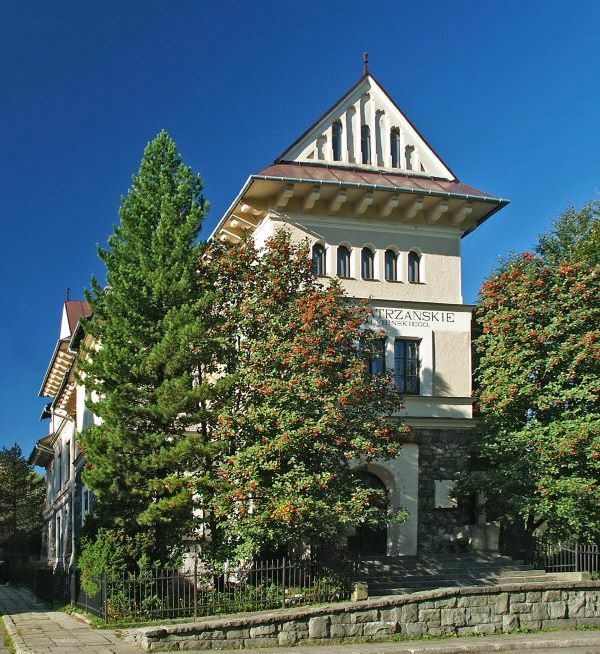 The permanent exhibition ARTISTS AND ART IN ZAKOPANE presents works of the artistic community in Zakopane till 1939, at the very special time when the town was Poland's centre of artistic and intellectual life. 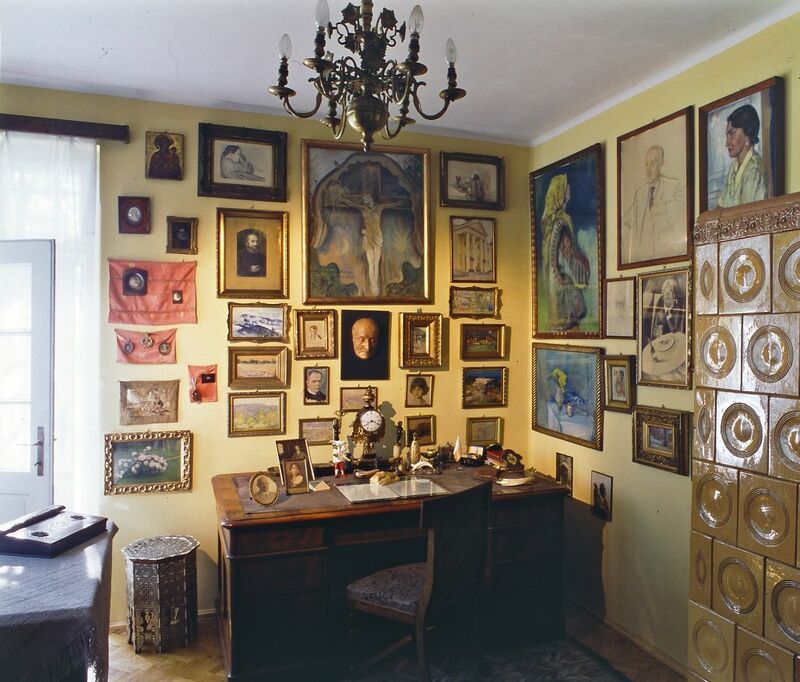 On display are architectural elements and ornamentations in the Zakopane Style, a collection of pastel portraits by Witkacy, paintings by Malczewski, Stryjeńska and Weiss, a unique altar by Jan Szczepkowski, the futuristic design of a Zakopane hotel by Leon Chwistek, works from the local lace-making school and the school of wood crafts, as well as various photographs and posters. 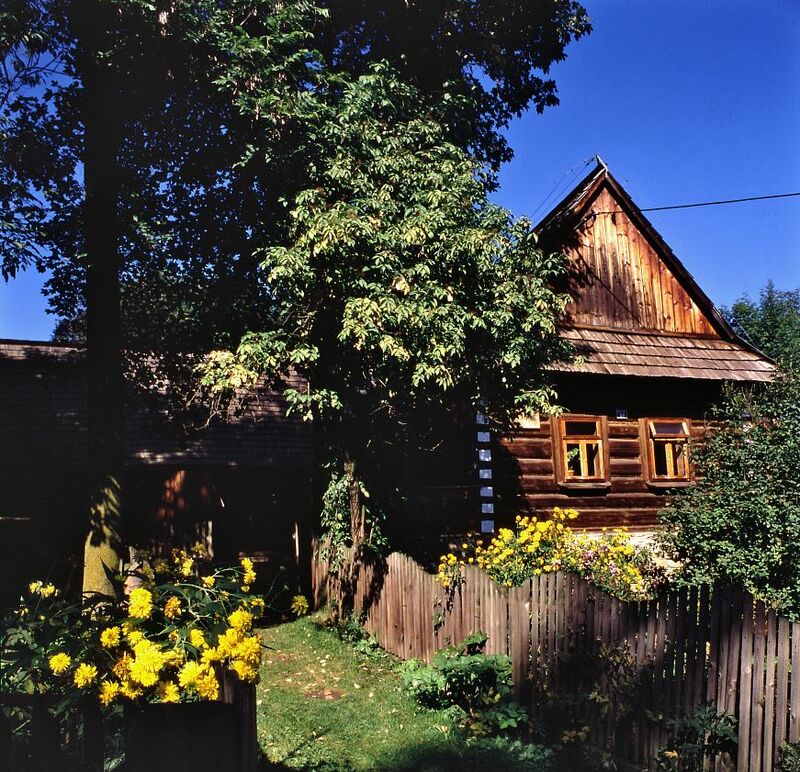 The regional Highlander architecture, arts and folk crafts, which inspired Stanisław Witkiewicz to create the Zakopane Style. 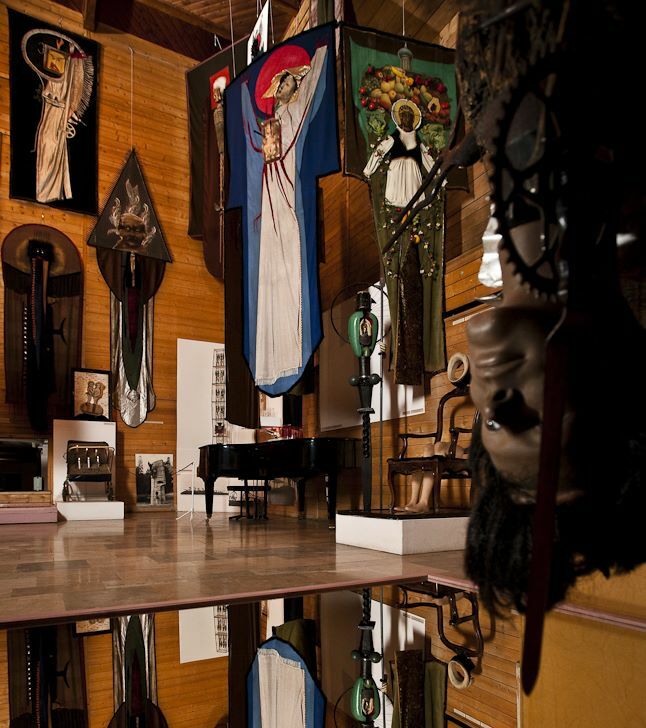 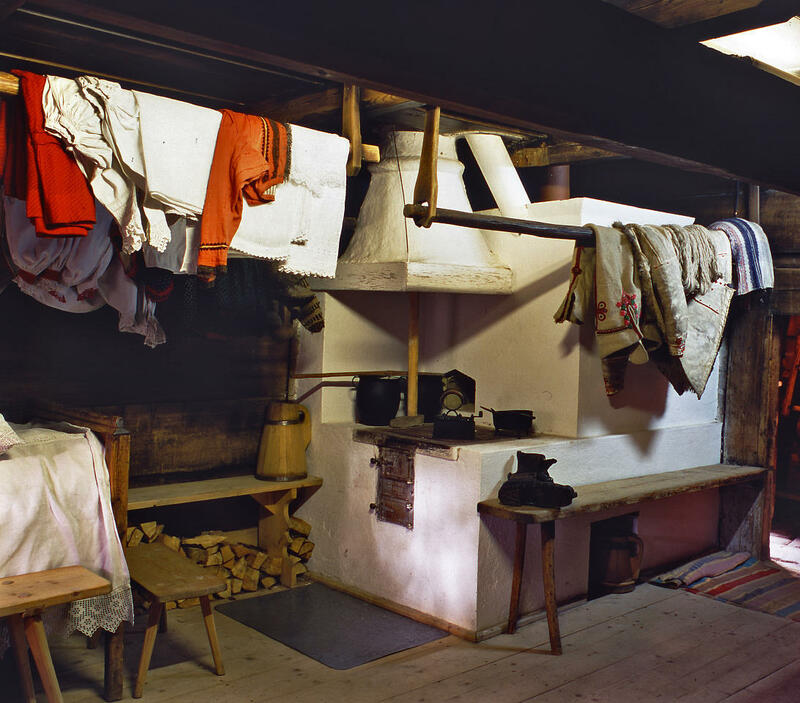 On display is also the ethnographic collection of Maria and Bronisław Dembowski from the end of the 19th century. 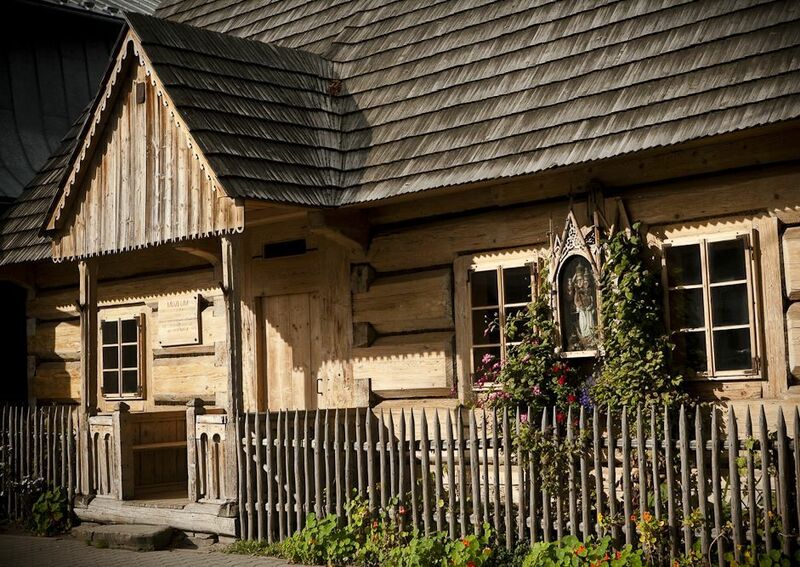 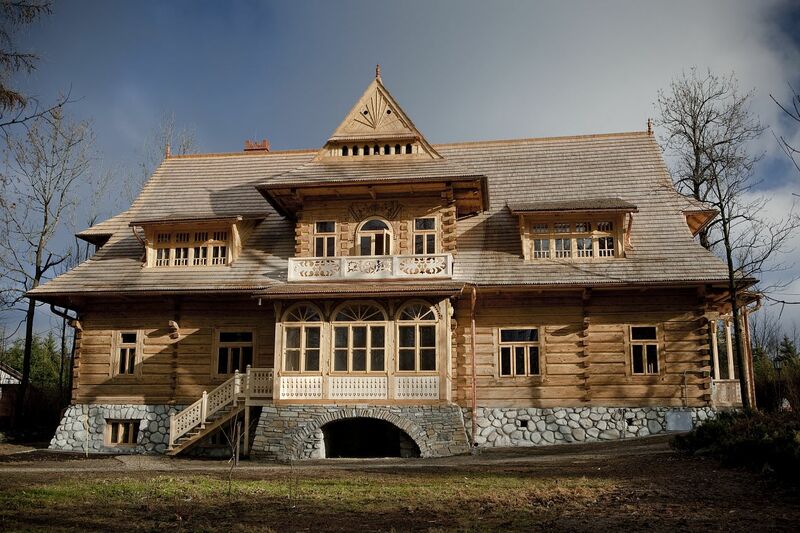 Architecture and interiors in the Zakopane style. 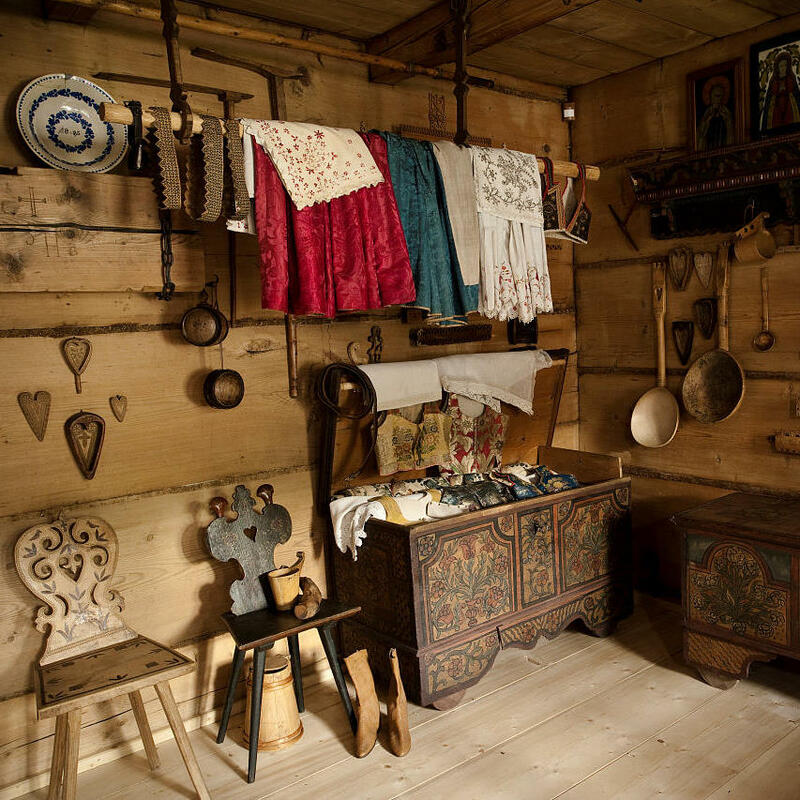 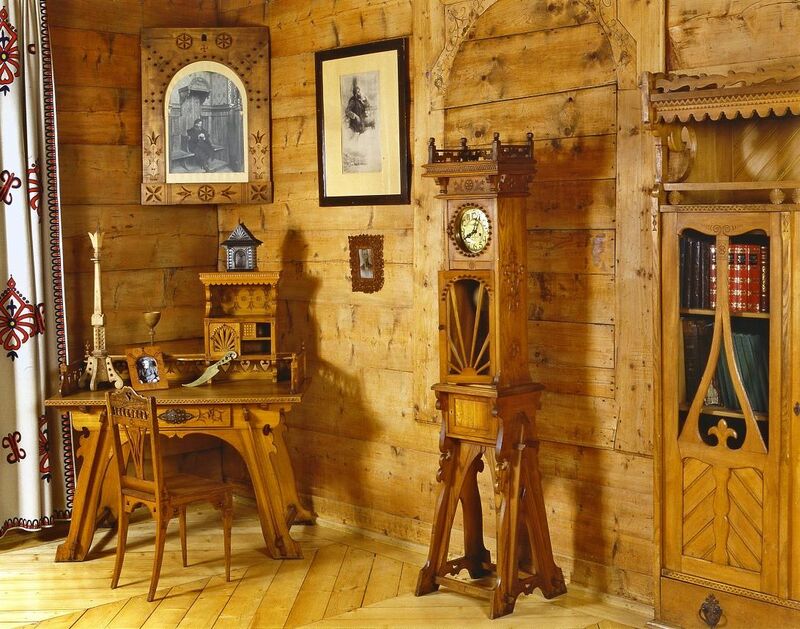 The Sołtys family wooden croft with local-style interiors from the turn of the 19th and 20th centuries. 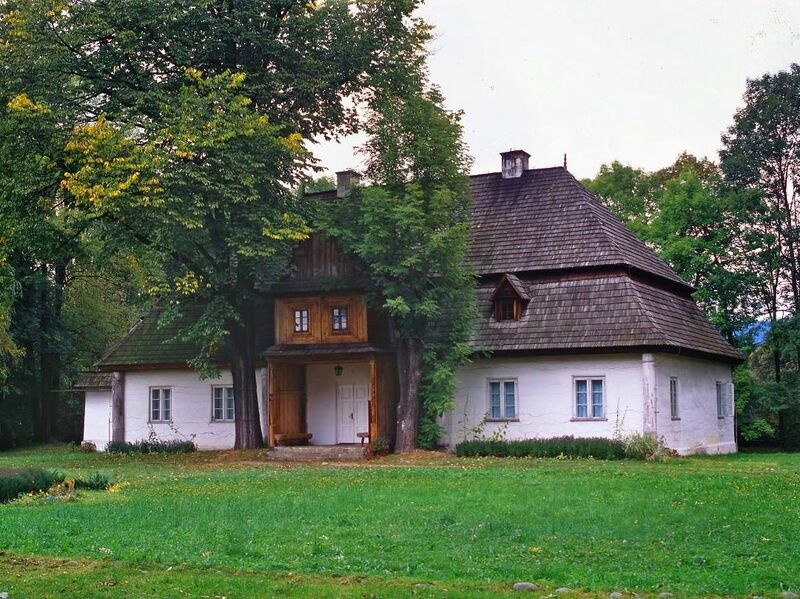 An example of a modest farm in the Spisz region. 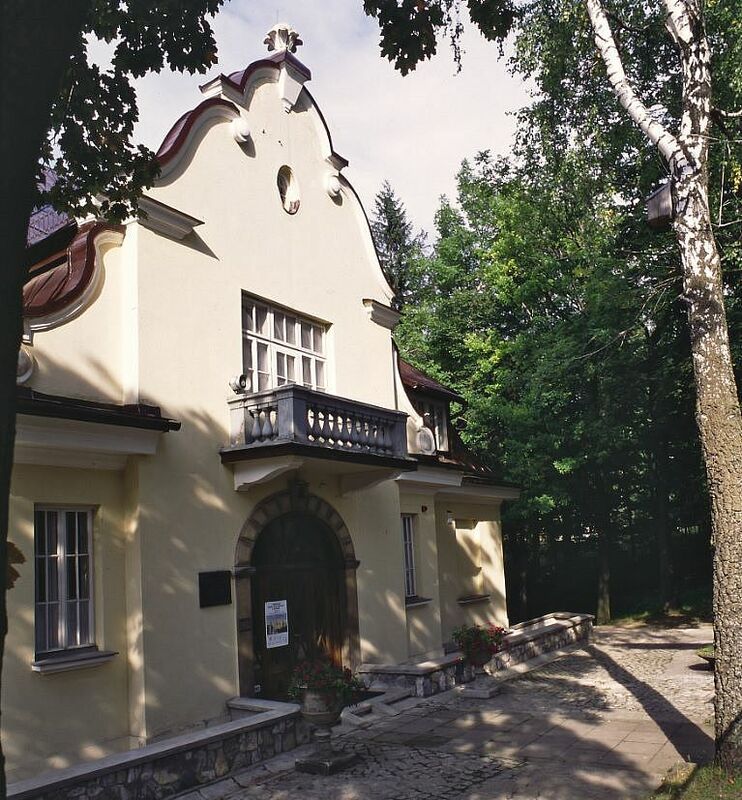 Last admission to the main building and all branches 30 minutes before closing.